CiTR has been the University of British Columbia's campus-community radio station since 1983. Broadcasting 100+ radio programs focused on local current affairs, music, and culture, CiTR aims to be an alternative voice in radio. Potent poetry is equal parts fear, vulnerability and strength. Rhyme & Resilience is a two-part conversation with Nuu-chah-nulth poet Mitcholos Touchie and Cree-Métis poet Samantha Nock. Mitcholos and Samantha share their experiences as Indigenous poets living and creating in what’s colonially known as Vancouver. This radio documentary was created for the Carving Space Indigenous Radio Doc series, co-coordinated by Rachel Lau and Autumn Schnell. More information about the series can be found here. It was also featured in the Ubyssey. From the BBQ meat fights in the 1970s to the 105 Keefer Street fight today, youth have always been resisting legislated and social discrimination in Vancouver's Chinatown. The Young and The Resistant follows the stories of past and present youth organizers, Paul Yee, Ramona Mar, Yulanda Lui, and Amanda Wan. Though Chinatown has changed, there is one thing that connects these resistant youth across time. This doc was made possible by the Quan Lee Excellence Fund for Asian Canadian and Asian Migration Studies. This radio documentary was created for CiTR Docs season three in 2018. More documentaries from the series can be found here. For most, introducing ourselves becomes second nature early in life. Names are not things we think twice about. But if you ask anybody, their name probably has a meaning and a backstory. For some reason or another, these backstories have been neglected — collecting dust in the back of our brains. This documentary explores the family name of Vancouver-based artist, Joshua Badu, to uncover how much profundity a name can hold. Let’s sweep the dust off the story of “Badu” and ask: what’s in a name? 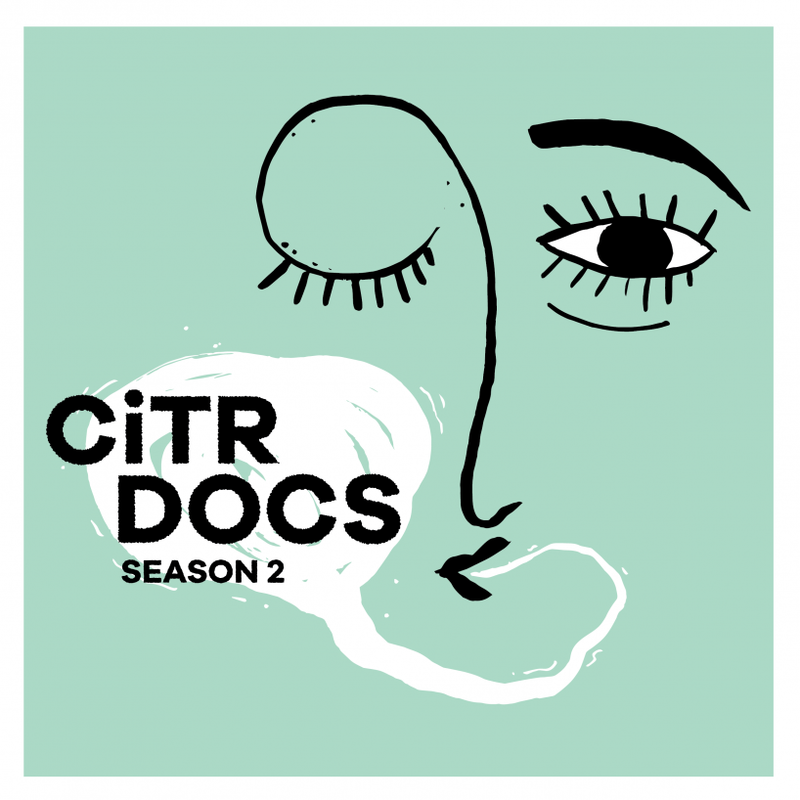 This radio documentary was created for CiTR Docs season two in 2017. R.I.P. Radio tells the story of artists who have left this world and explores how these artists have touched the lives of us still here. Each episode is a journey to the musical grave and back. You’ll want to stay alive for it. R.I.P. Radio was a bi-weekly radio program broadcasted live from 2016-2017. For more episodes, visit the show page.